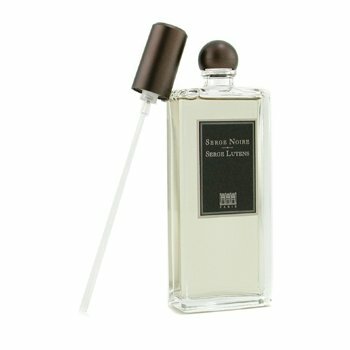 French niche house Serge Lutens is repackaging and streamlining its fragrance offering and introducing the Dent de lait (milk tooth) scent which joins the Collection Noire and is merged with the prior Collection Noire and Collection Beige fragrances, offered in 100 ml bottles. 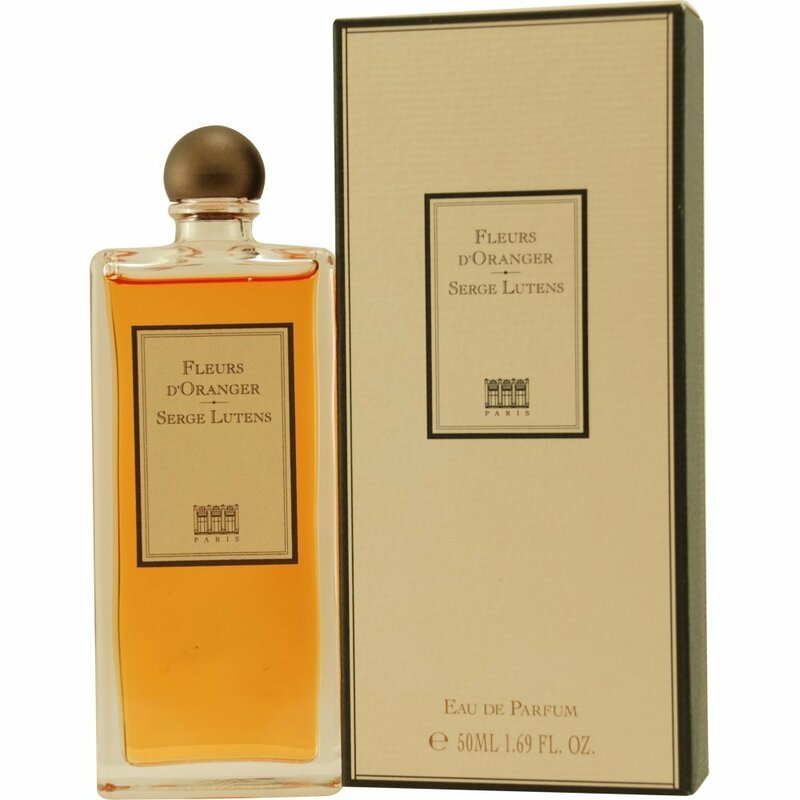 Inspired by childhood, reportedly with notes of milk, metallic notes, incense and heliotrope, this perfume is for the musk lovers. 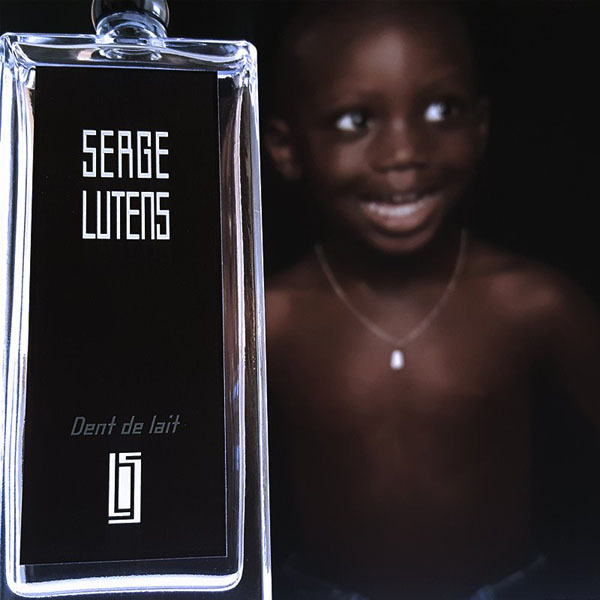 Serge Lutens Dent de Lait — which translates to “milk teeth” — takes that memory of mine, and turns it into a luxurious French perfume. What does it smell like? Technically, it has a sweet, milky baby-softness to it, with creamy almond milk, coconut, and clean musk, and then a hit of frankincense for bite. A metallic note, aldehydes, lends a sharpness that seems sudden and violent, like the local anesthesia’s worn off and the dentist’s sharp sickle probe is poking right through.